Quantify Technology Holdings Limited (ASX:QFY), a pioneer of Truly Intelligent Buildings, today announced that its flagship product — the Q Device — has been installed in Lindfield Village on Sydney’s Upper North Shore and is currently being configured. The Q Device replaces AC light switches/dimmers and power outlets with intelligent, network connected devices to provide energy management and reporting, voice enabled control and interaction with buildings, and real-time evaluation of environmental and risk factors for building occupants. To enable voice control of the installed solution, QFY will provide purchasers of the Linfield apartments with Amazon Echo Dot hardware and its Qumulus Skill for Alexa. The integrated solution will allow purchasers to enjoy a feature rich experience without relying on control by application and software for interaction with technology. 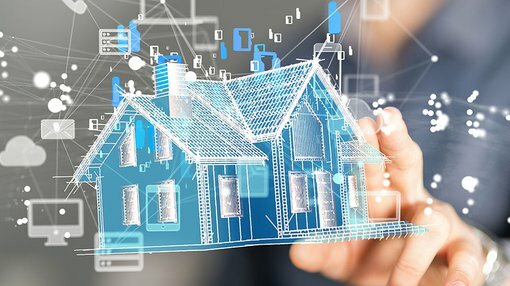 Apartment residents will be able to interact with their home automation system and other compatible devices using natural language, conversational commands to deliver residents a truly unique living experience. This combination of technologies in a commercial project is a game changer and provides a model for future projects and commercial developments as QFY continues to build a pipeline of large-scale opportunities. Combined with a world-class voice solution like Amazon’s Alexa paves the way for QFY to raise the bar on residential and commercial development projects from here on out.